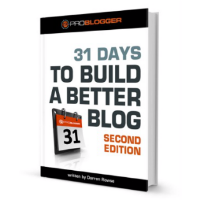 Yes, you heard it, I’m trying ProBlogger’s 31 Days to Build a Better Blog Challenge. 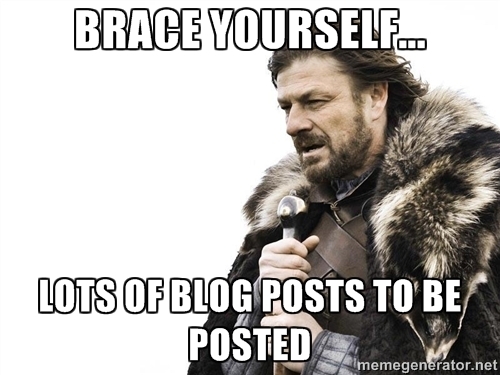 After all these years blogging, I’ve rarely admitted to participating in a blog challenge. After a post in the You Can Do It Online group on Facebook, a group of bloggers I’ve known for some time decided to start. I too decided to put my hat into the ring. 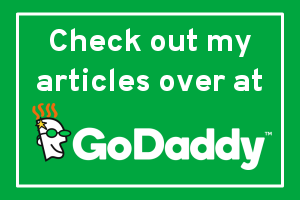 I love to write, so blogging shouldn’t be an issue with me. Some of my long time followers here at Blondish.net have seen me blog daily. I’ve started to slack until recently, and that was mostly due to going through a lot of emotional issues through one of my family members being terminally ill while juggling blogging. I will be writing other posts during this time, so you will see more than one post written in a day. That is also not unusual to see, considering my past. I may be ahead of the game in some areas, but this challenge is a good jumpstart to better blogging habits. If you want to join into the challenge, I’ve left a link above. If you do join, let me know in the comments below that you have. My goal with the challenge is simply to get back on the right track that has worked for me in the past. I may end up fixing a few things I’ve missed, or coming up with new content based on the challenge. That’s a win-win for me. I will be hashtagging my 31 Days to Build a Better Blog Challenge in the title as #31DBBB. This is simply for social networking purposes so other bloggers who’ve taken up the same challenge can find me, and interact. This is one of those things where your events should have a special hashtag, so others who are interested in the same thing, can search and see what’s being said. Glad to read your wonderful experience. You always comes with unique heading that I like most. Every professional want to active in social media platforms but commonly seen, they didn’t show much interest in analysing posted contents but this things slowly exploit their essance. Some hashtags are vastly more popular than others popularity doesn’t always translate to effectiveness. They are also tags that are nonspecific to any field or niche. Eventually, thanks for sharing your experience with us.